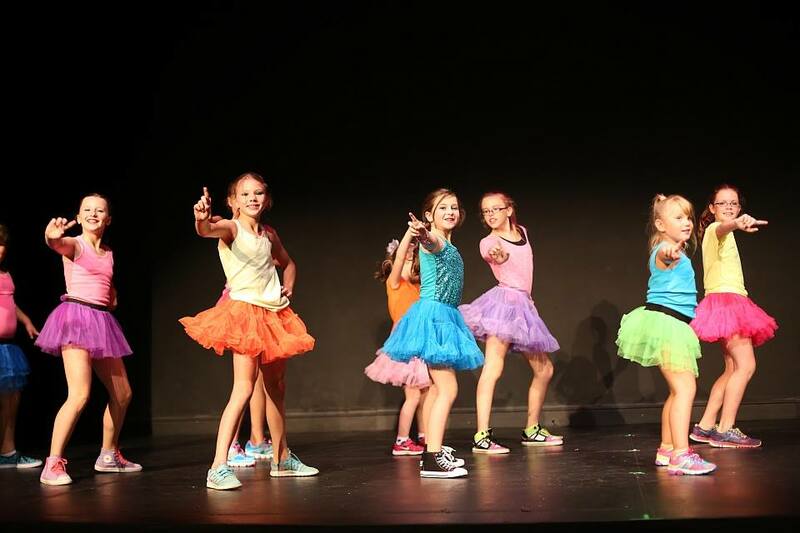 Windsor Dance eXperience Inc. (WDX) is a non-profit theatrical dance company dedicated to giving local kids an outlet for their creative and physical activities. It is unique in its efforts to make dance and the theatre experience available to anyone passionate about performing, regardless of his or her background in the arts. Windsor Dance eXperience Inc. (WDX) is a youth-centered, volunteer-run theatrical dance company devoted to Windsor youth. Since its incorporation 15 years ago (2003), WDX has staged over 50 productions and has been the artistic outlet for over 300 dancers. No matter experience, body type or economic background, WDX is dedicated to providing Windsorites aged 6+ an outlet for their creative and physical activities. WDX produces four productions a year, featuring up to 80 local dancers. Each age group is then given the opportunity to head their own productions. To produce the complete theatre experience, the organization’s reach extends beyond dance to offer experience in costume, lighting, and set design as well as stage and props management. COMMUNITY • WDX is always working to enrich the cultural lives of local youth. You can catch our performances and appearances at several parades and festivals in Windsor and the surrounding area, including the Canada Day Parade (2018) and the Windsor and Tecumseh Santa Claus Parades (2017). EDUCATION • WDX considers youth involvement and arts education to be fundamental. We are proud to provide a positive environment and creative outlet for children of all ages; a place where they are given the opportunity to learn about all aspects of the performing arts as well as develop self-esteem. WDX has been able to offer subsidized school shows to allow children of all ages to enjoy the genuine theatre experience. Also available are school workshops, where an instructor brings dance workshops directly to school classrooms. For more information on booking a school show, please visit this page and you may email us any further inquiries.